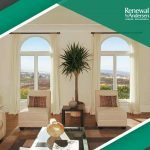 Decorating windows with blinds and curtains is a common practice among homeowners. 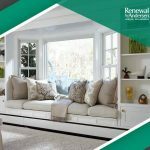 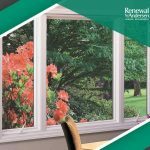 However, more and more homeowners are now choosing to leave their windows bare instead. 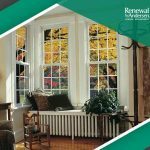 Double hung windows are the most common window style in the United States. 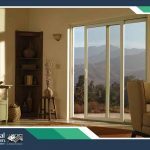 They have two sashes that go up and down on two tracks, a convenient design that allows you to open the top and bottom separately.